Stratford Clarendon 2314 available at Thornhill. Whilst we would always recommend the purchase of a new safe for maximum protection we do realise that budget restrictions can mean that buying a second hand reconditioned safe is a more cost effective solution. 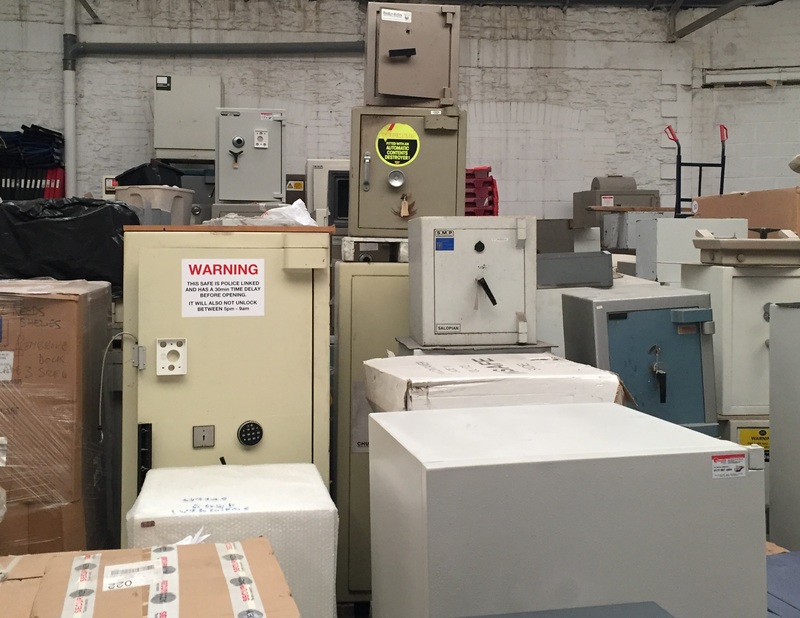 As a specialist safe provider to banks and other commercial premises that regularly upgrade their security systems we always have a wide range of used safes available for purchase at a significant discount over the new price. All of our used safes are fully reconditioned which means that the locking mechanisms are fully checked and serviced, new keys or locks are fitted and most safes are re-sprayed, and can also be sprayed to a special colour if requested by the customer. They also carry a 12 month guarantee, so you can therefore be confident that whilst you have purchased your safe at a discounted price you are not compromising on quality. Some of the reconditioned safes available at Thornhill. Our stock of second hand safes changes all of the time. We have many sizes, cash ratings and locking mechanisms available. The prices start from about £200, but please feel free to call us anytime to see what we have available. Interested in purchasing a used safe? 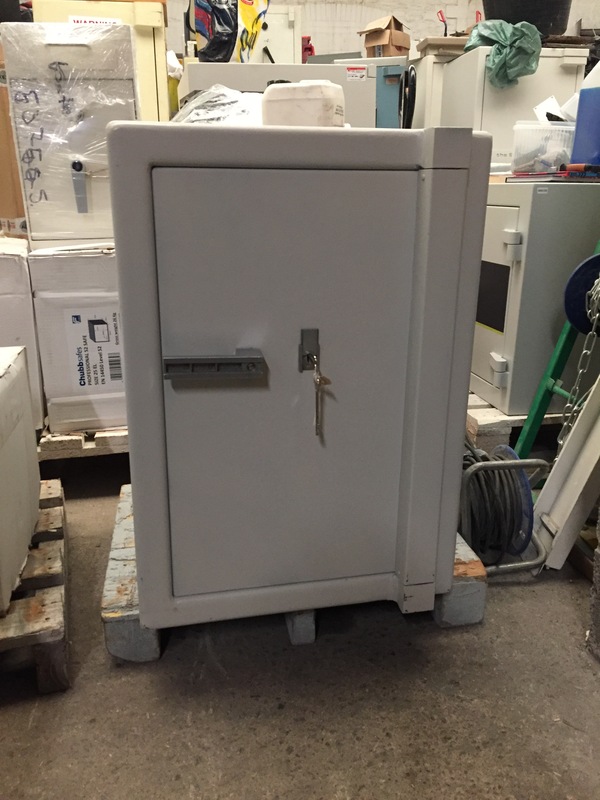 Contact our team on 0117 9674994 to find out what second hand safes we currently have in stock.